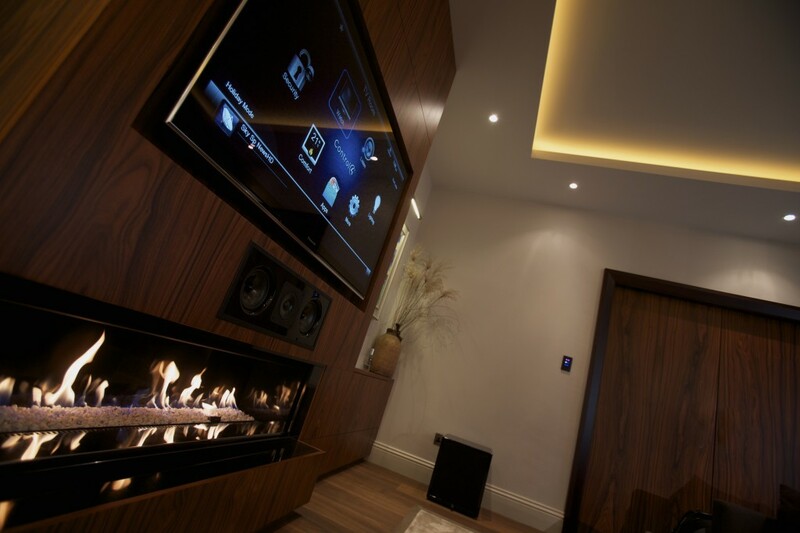 MAX AV Ltd are an award winning custom installation company specialists in Audio Visual Systems, Smart Home Technology and Whole House Automation. With MAX AV’s strong background in IT they can ensure that the network infrastructure, is as well designed and resilient as possible. 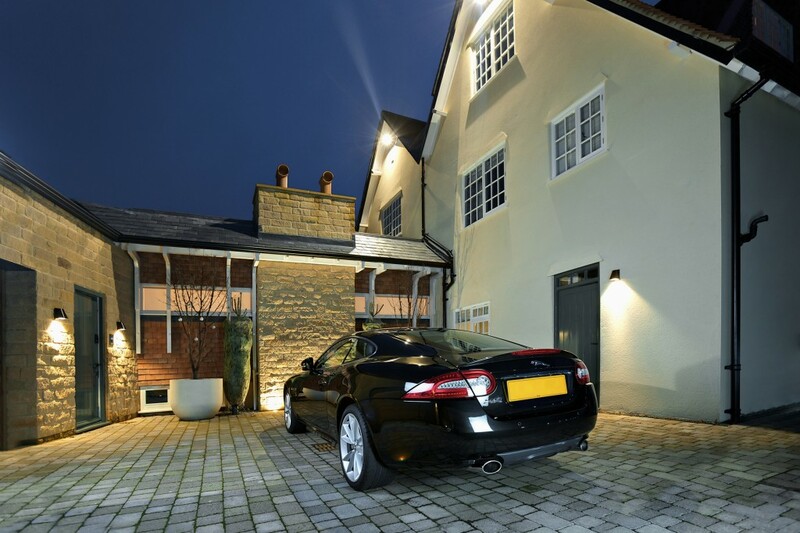 Primary point to focus on is the integration of a modern day whole house automation system and show how it blends in to the Victorian property. Attention to the details including light switches and ceilings. 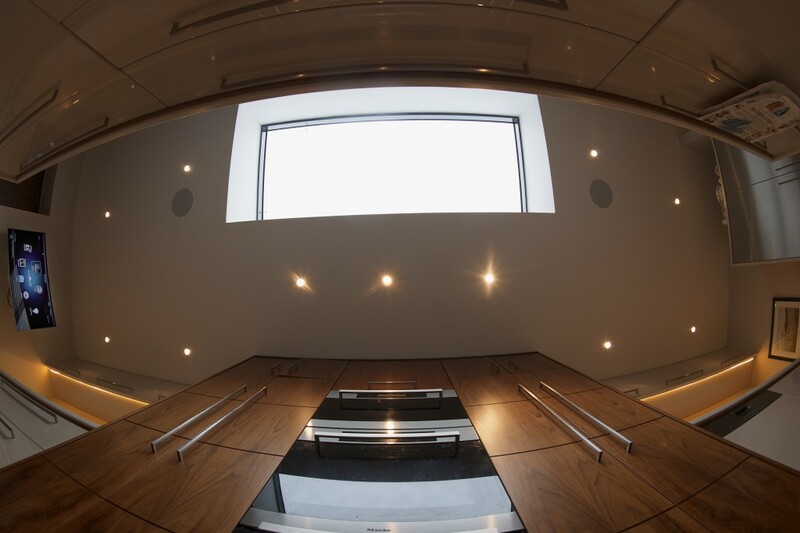 The backbone of any installation is what lies hidden beneath and above. 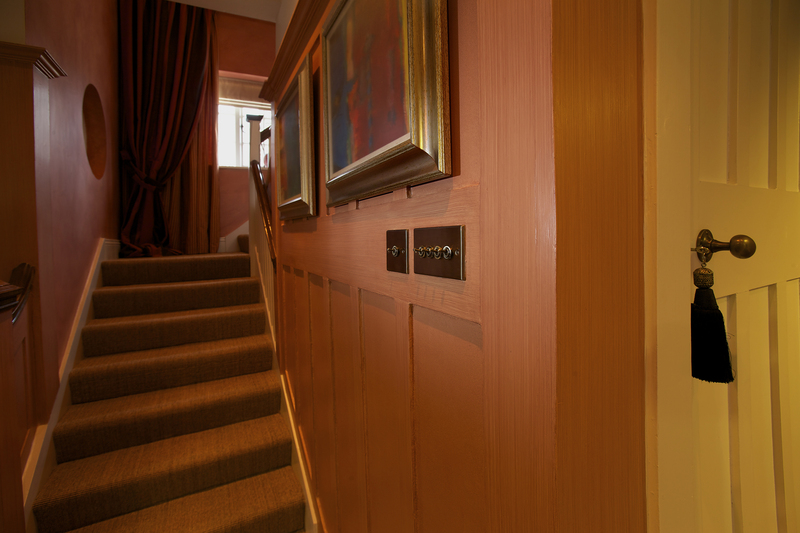 Modern day technology integrated seamlessly into a Victorian home. An instal like this calls for a premium sound provided by Bowers & Wilkins.